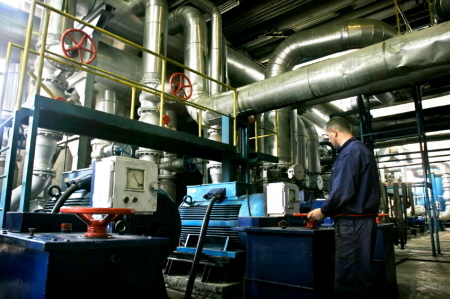 Personnel working in industrial or construction environments need dependable communication and quality hearing protection. Avery Sound Company has the products that will address these issues and meet your needs. 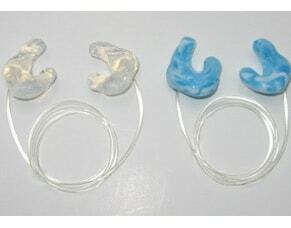 We offer various levels of hearing protection through our noise protection earplugs. 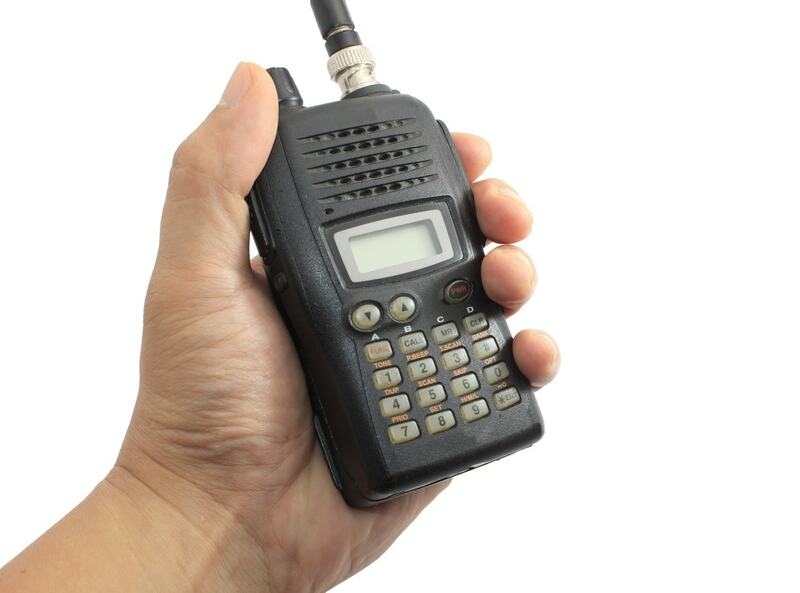 We make custom molded earpieces for use with two-way radios providing an earpiece that won't fall out of your ear. 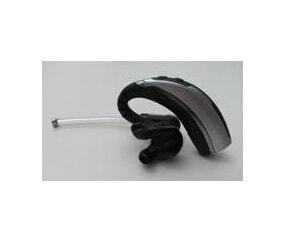 Avery Sound Company also designs custom earpieces for cell phones and Bluetooth earsets, providing our customers with quality and dependable performance.